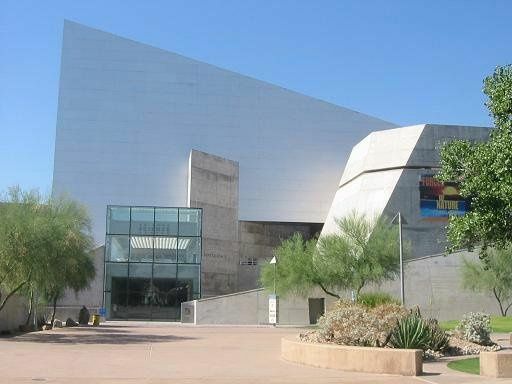 Arizona Science Center features more than 300 hands-on exhibits located on four floors of immersive science galleries. Each gallery is themed towards a specific science topic, including our My Digital World that explores digital communication technology, Get Charged Up! which highlights everything physics related, Forces of Nature that explore the different natural phenomena including water, land and air explorations, our human biology gallery All About Me, Many Hands Make a Home gallery about the science behind construction and home development, Solarville gallery that focuses on solar and alternative energy, and more! 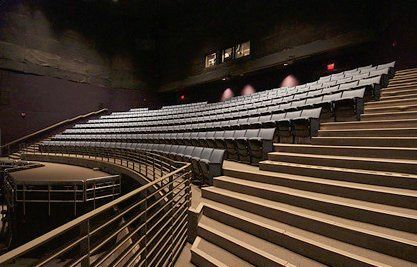 In addition to the four floors of galleries, Arizona Science Center also features a five-story IMAX Theater with 3D capabilities as well as the state-of-the-art Dorrance Planetarium, featuring nanoseam technology! Make your Big Day extraordinary! 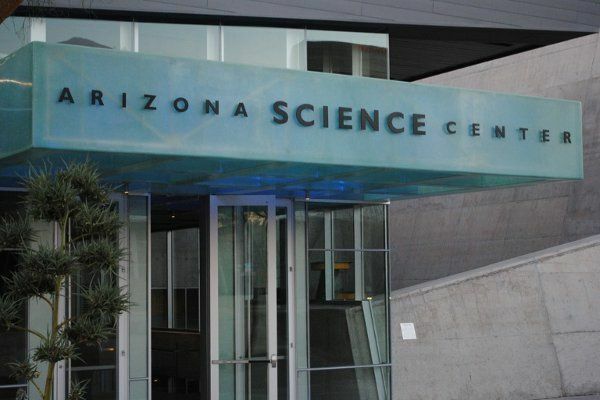 Come take a tour of the Arizona Science Center by contacting Monique at 602.716.2021 or goddeynem@azscience.org. We had a rocky start with the venue because they had some staffing changes. Once they got a someone in their coordinator position it was great. They helped us plan the details and used their prior knowledge of weddings to plan an awesome night. 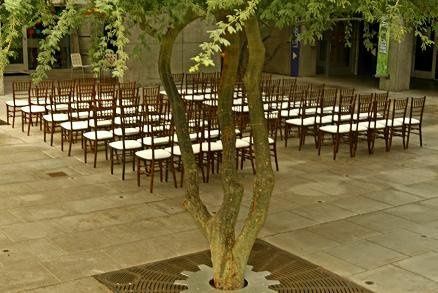 The venue was perfect, we had the ceremony in the Planetarium which was unique and our guests loved how it turned out. Kevin at the ASC was the best wedding coordinator I have worked with. 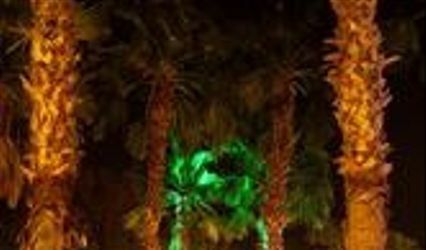 His many years of experience made planning our event simple and fantastic. 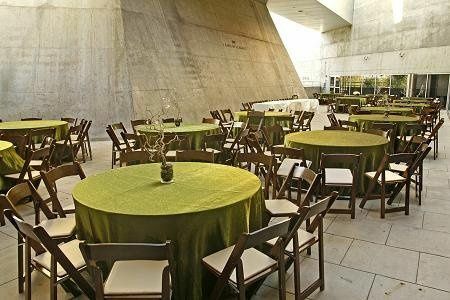 Everyone loved the venue. 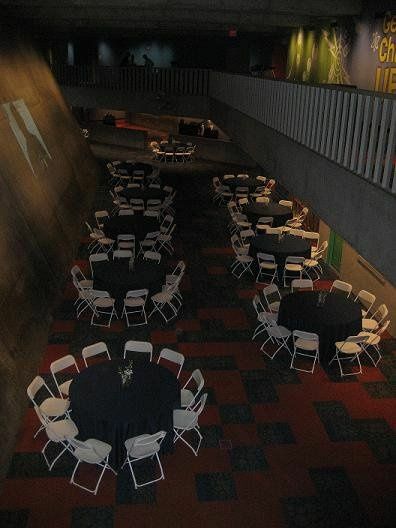 The adults and kids loved the interactive exhibits in addition to the traditional reception (party with DJ). Additionally, having the ceremony in the planetarium was perfect. The stars and special events really made the ceremony special. 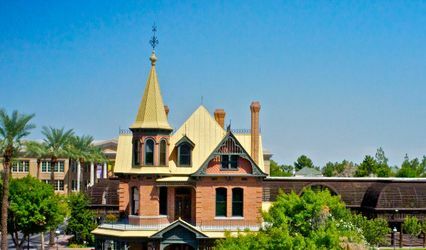 The rental fee was very affordable in comparison with other venues we considered. 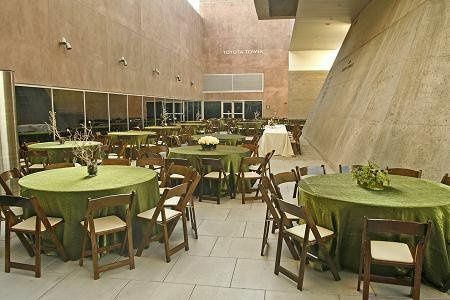 I highly recommend this venue as a great alternative to more traditional hotel ballrooms. Match our wedding invites to the painstainken time they spent on different layouts of our reception dinner. 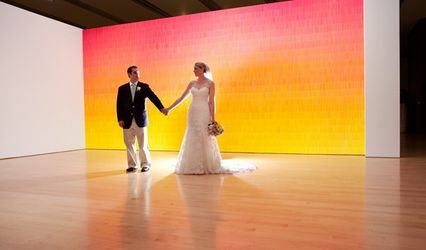 They are very professional and I would have another wedding or any event held at the Science Center just to be able to work with them again. 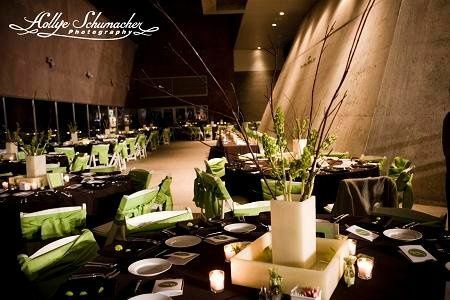 I very sleek and modern classy take on a wedding if that's what your going for! 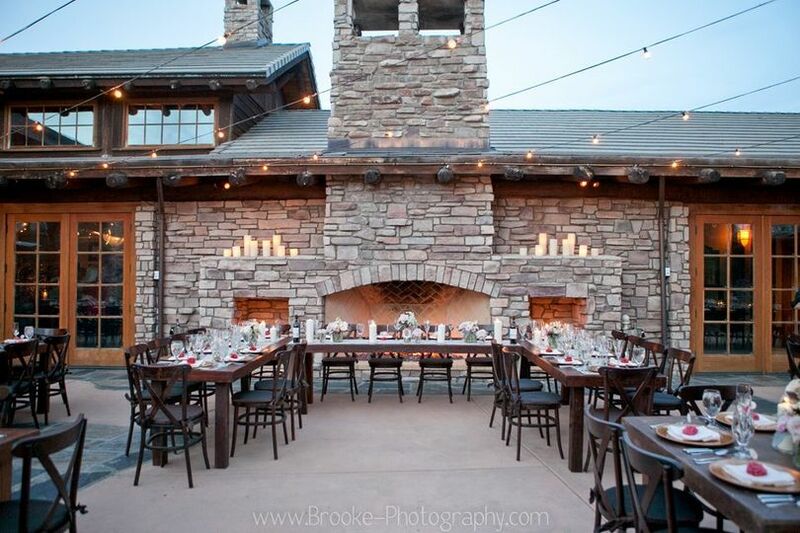 if you are looking for a special place to hold a wedding. this is it! amazing staff and services. 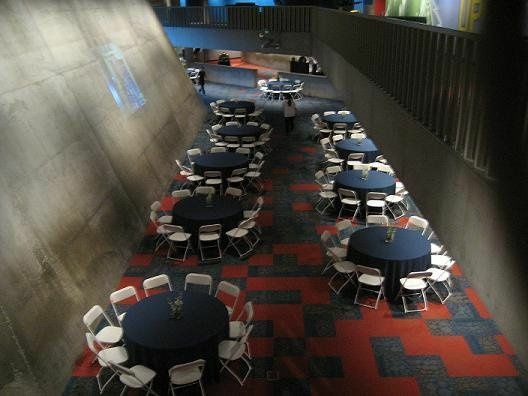 SBCC has had the pleasure of working MANY MANY events with The fabulous event team at the Arizona Science Center, they are always so wonderful to work with! Their attention to detail & customer service are amazing! 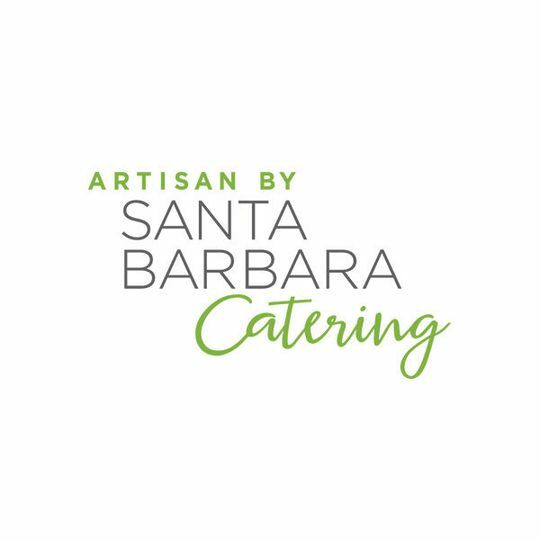 SBCC loves partnering with the science center on events!